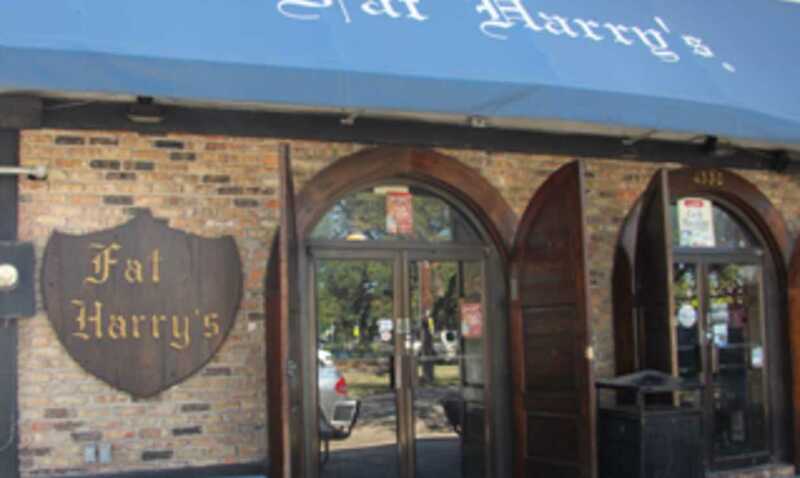 Daily 11 a.m.- 3 a.m. 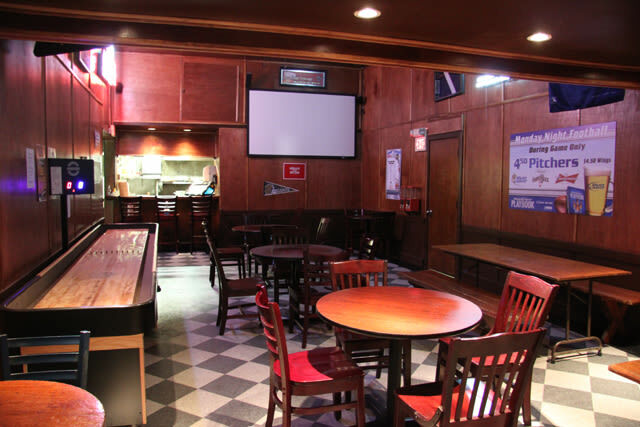 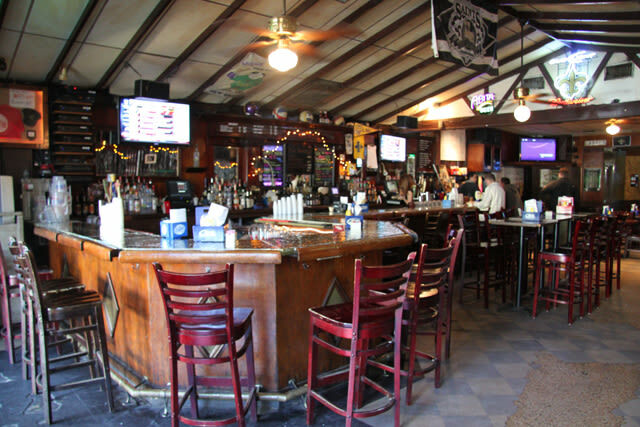 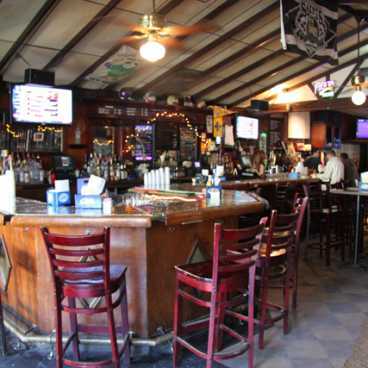 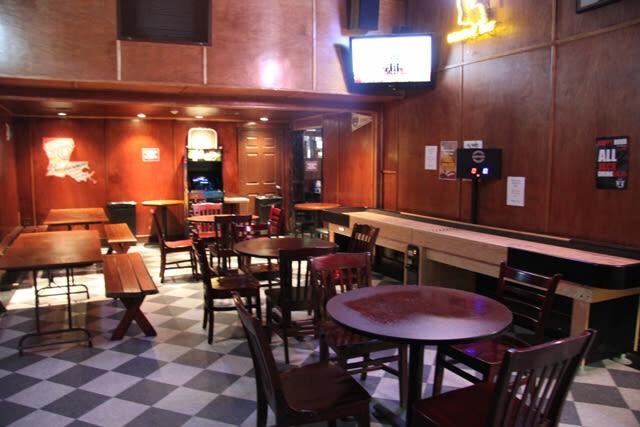 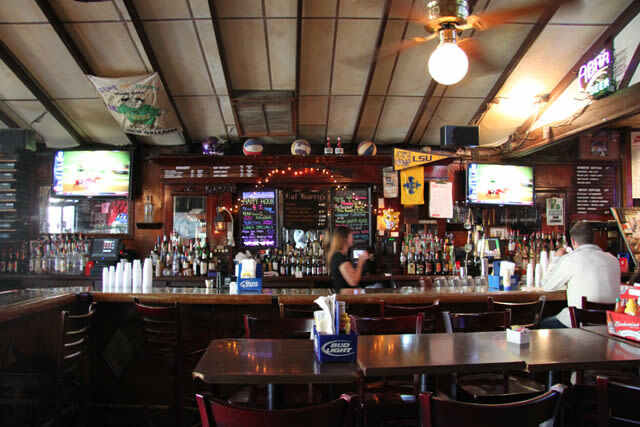 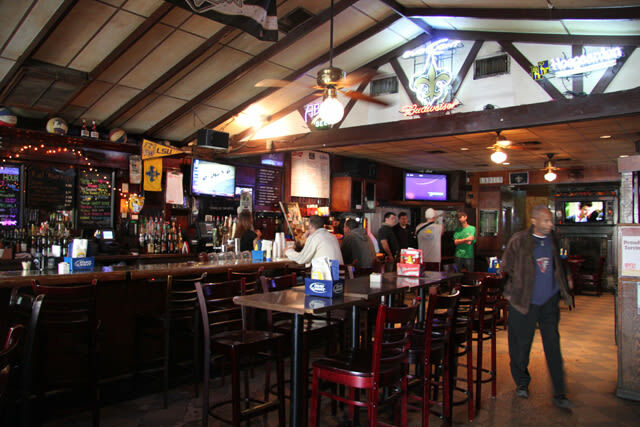 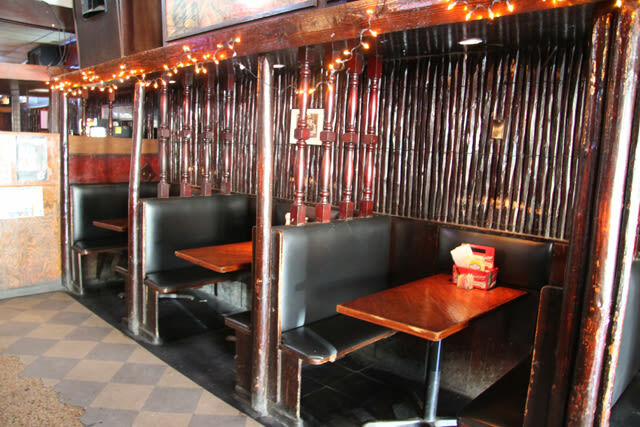 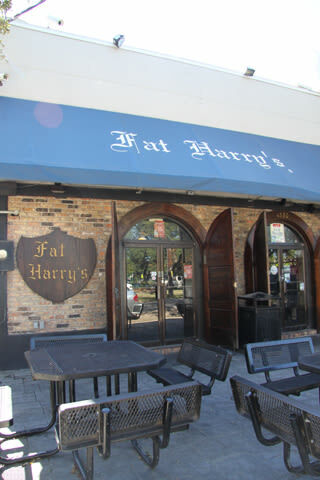 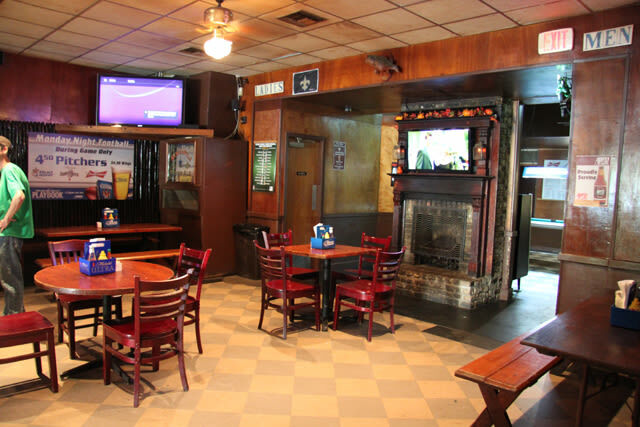 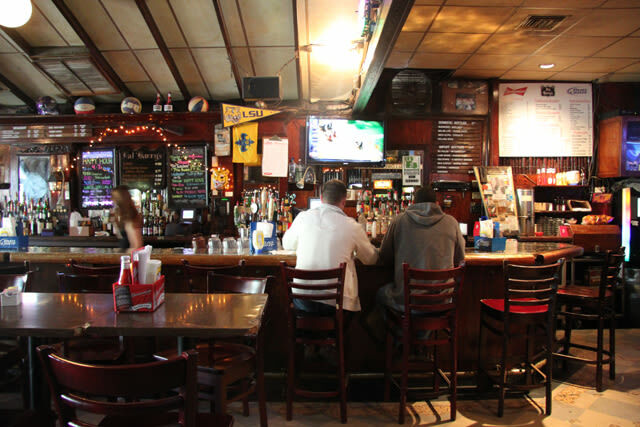 Being close to Tulane and Loyola Universities makes this bar a favorite hangout for college students. 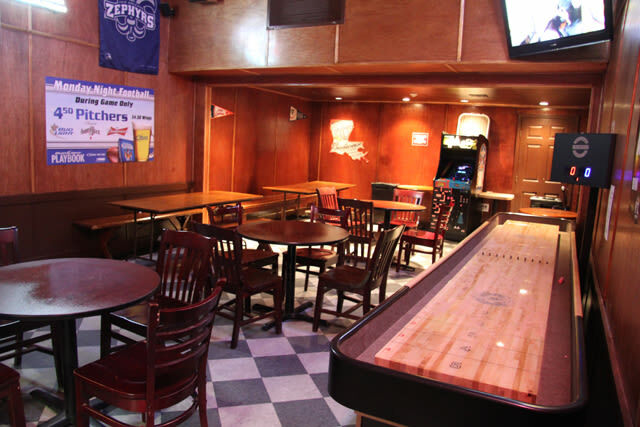 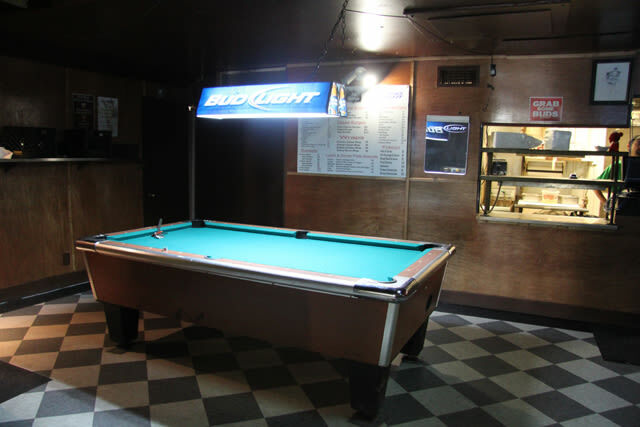 With the look of a British pub this local bar has video games, a jukebox, and a pool table in the back.